Hot Pink Solid Samsung Galaxy S8 Silicone Case Skin @ AccessoryGeeks.com! 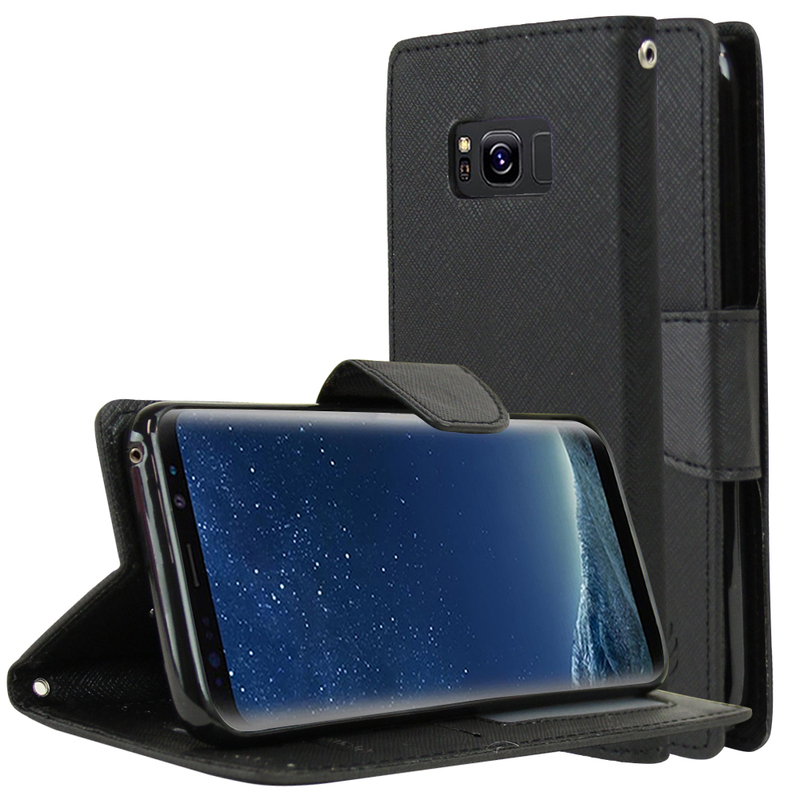 Protect your Samsung Galaxy S8 from dings, scratches and dust with a very unique, stretchy case. 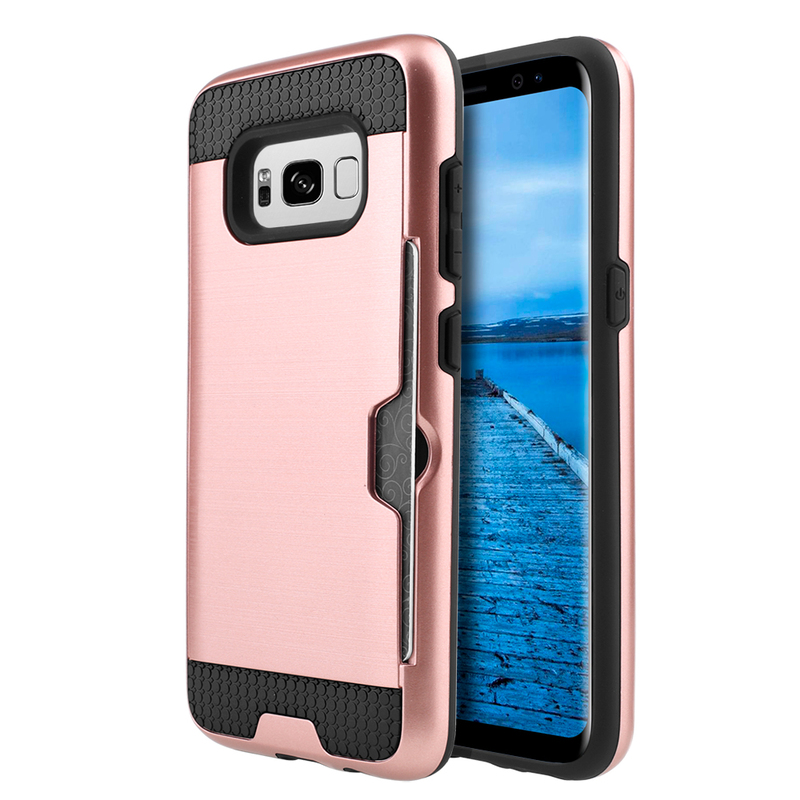 Molded to fit your Galaxy S8 perfectly with all accessory ports and speaker holes visible. 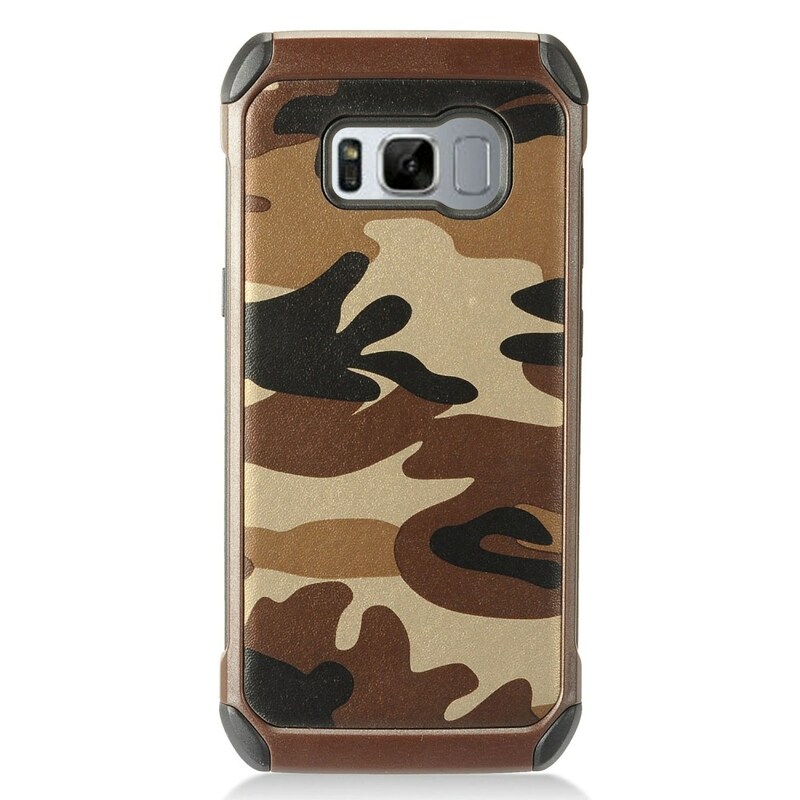 Note: Actual Samsung Galaxy S8, if pictured, is for demonstration purposes only and is not included with purchase. 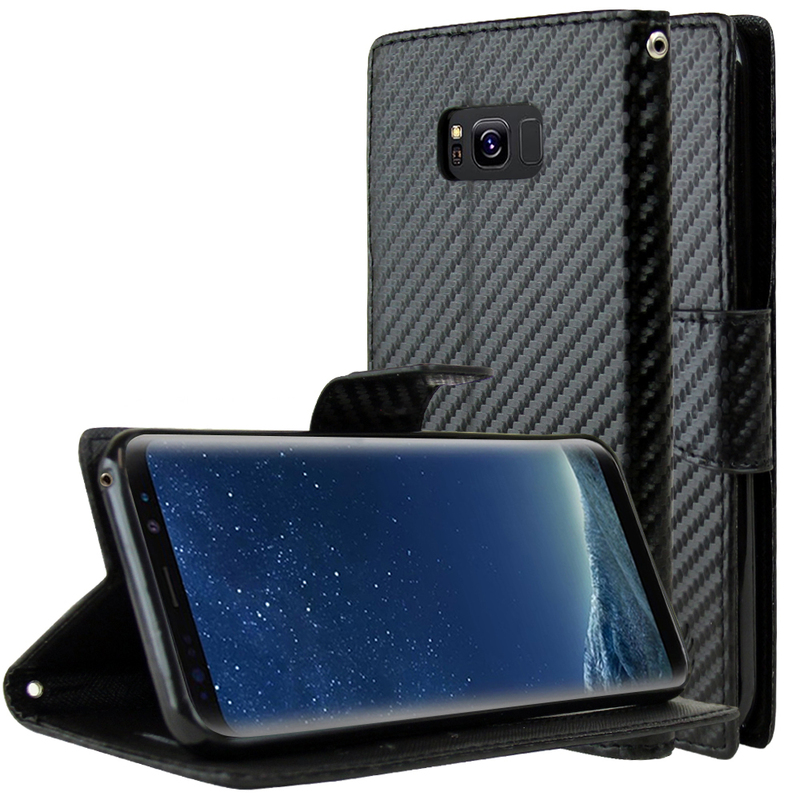 Protect your Samsung Galaxy S8 from dings, scratches and dust with a very unique, stretchy case. 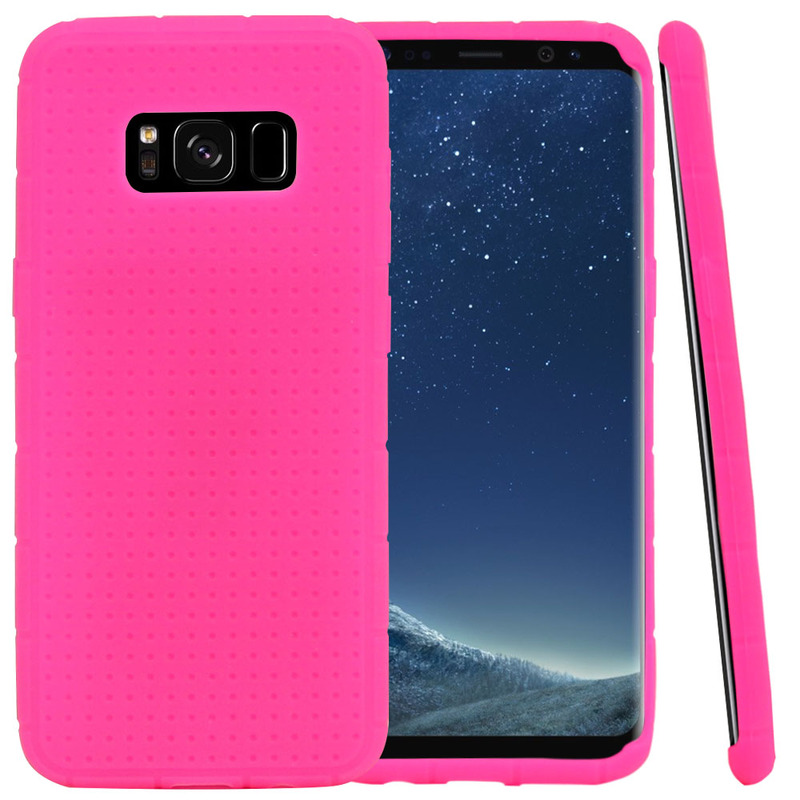 Molded to fit your Galaxy S8 perfectly with all accessory ports and speaker holes visible. 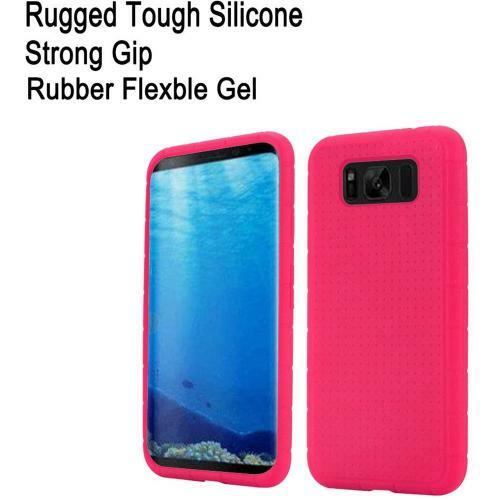 Also provides extra grip so you are less likely to drop your sleek new Samsung Galaxy S8! 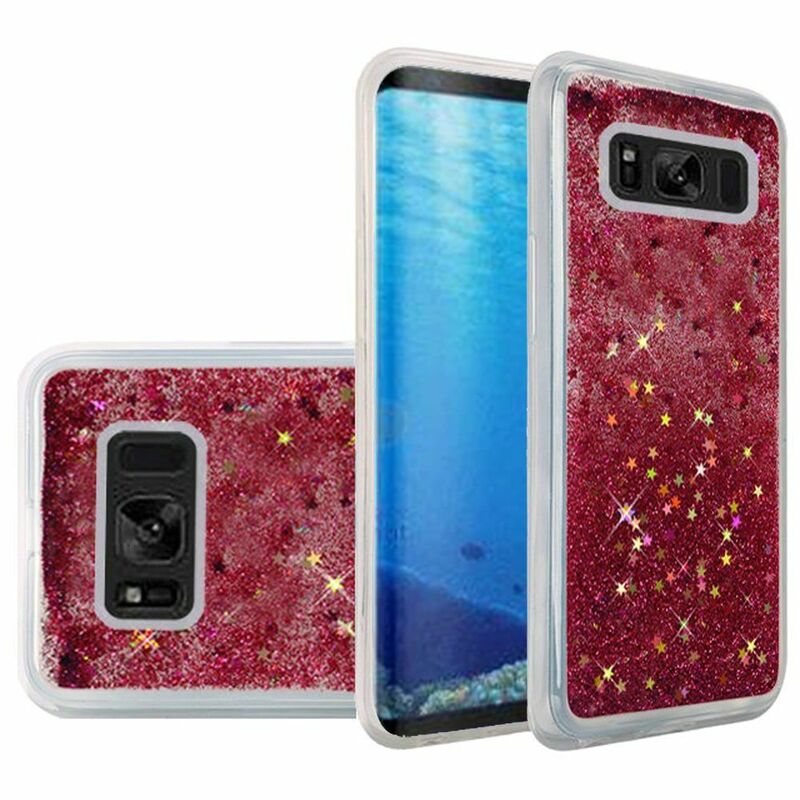 I like the feel, color and design of this case! 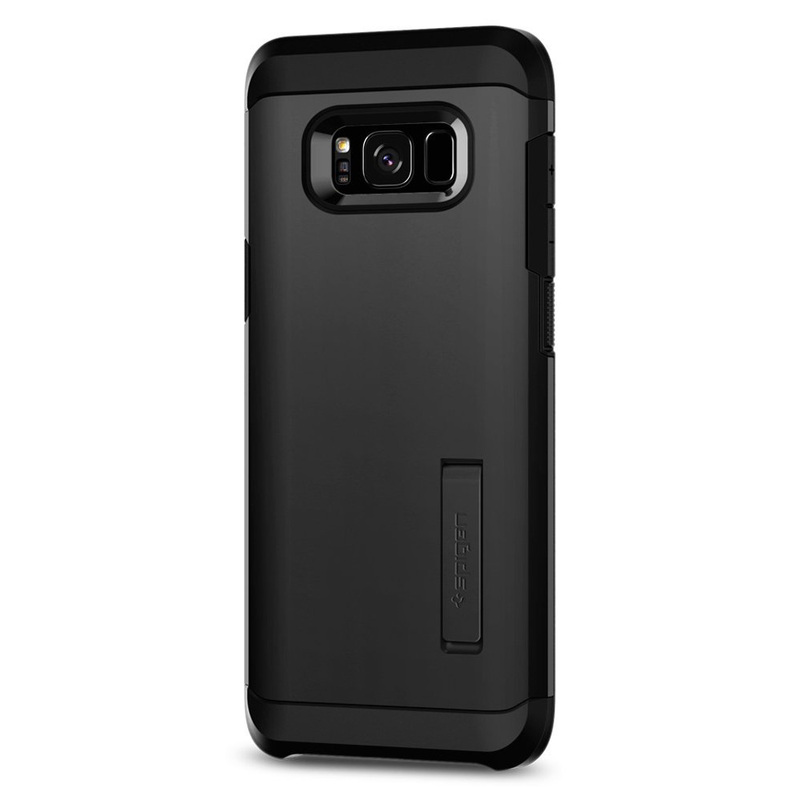 It takes away the slippery feeling of the Galaxy S8. Makes it much easier to handle and less likely to be dropped. Thanks for the phone stand! Simple and lovable hot pink! 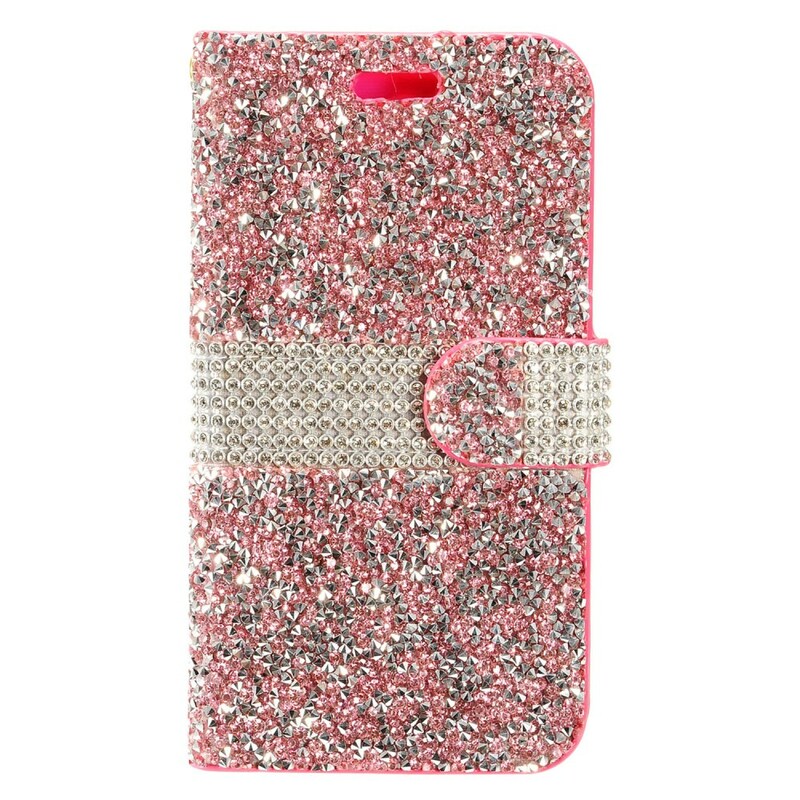 It protects my phone from drops perfectly! Best value for the money I get the phone stand perfect for travel and convenient viewing. 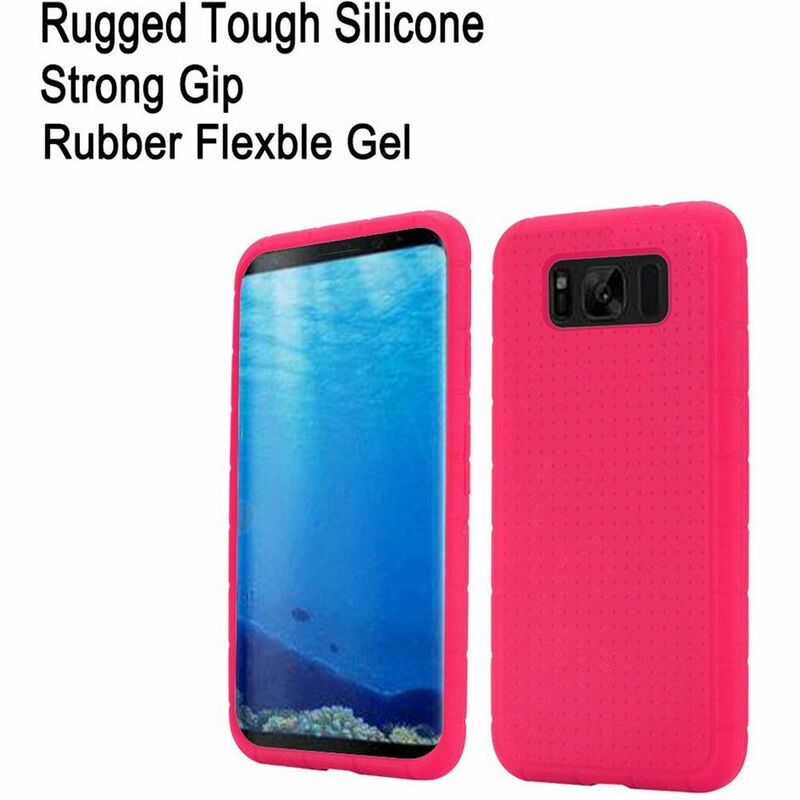 Very comfortable in my hand, fits my Galaxy S8 nicely, and the material is flexible yet feels durable. 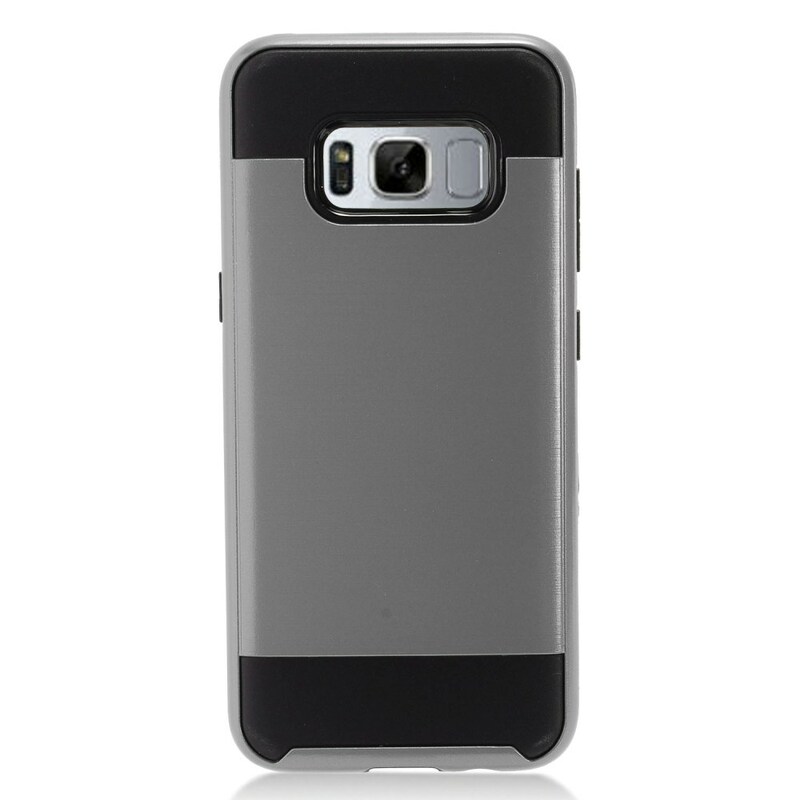 Provides good protection on dropping perfect for everyday used.